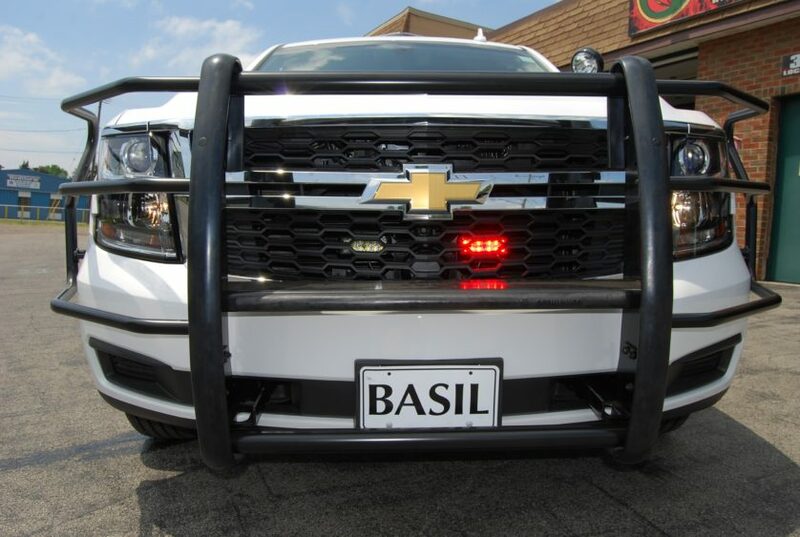 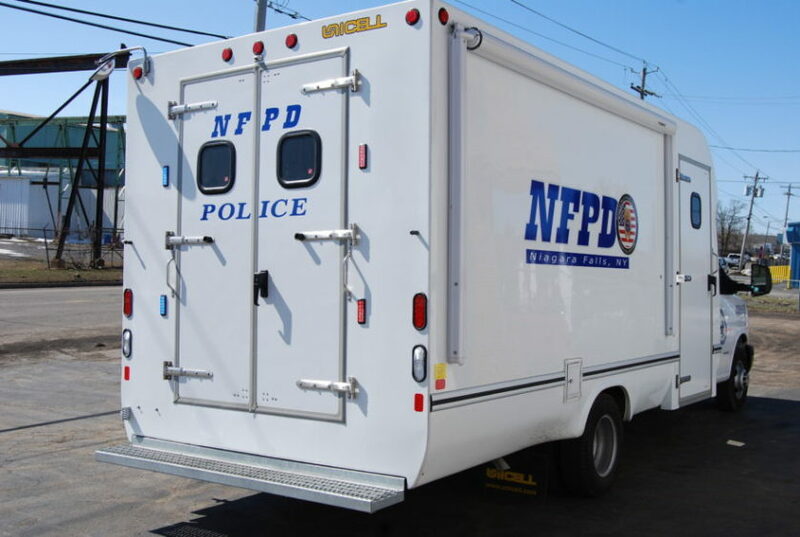 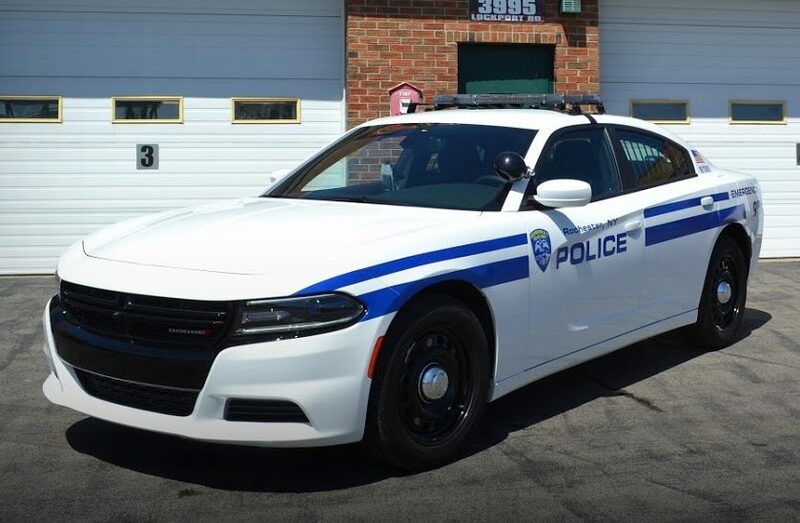 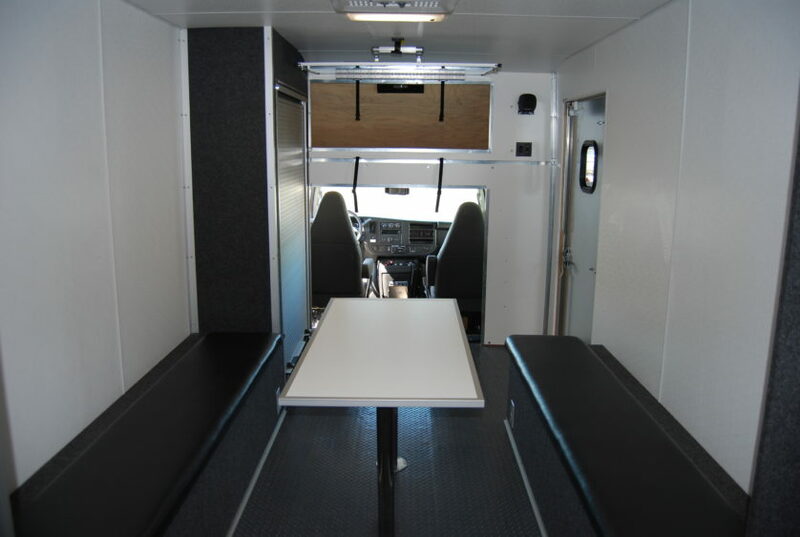 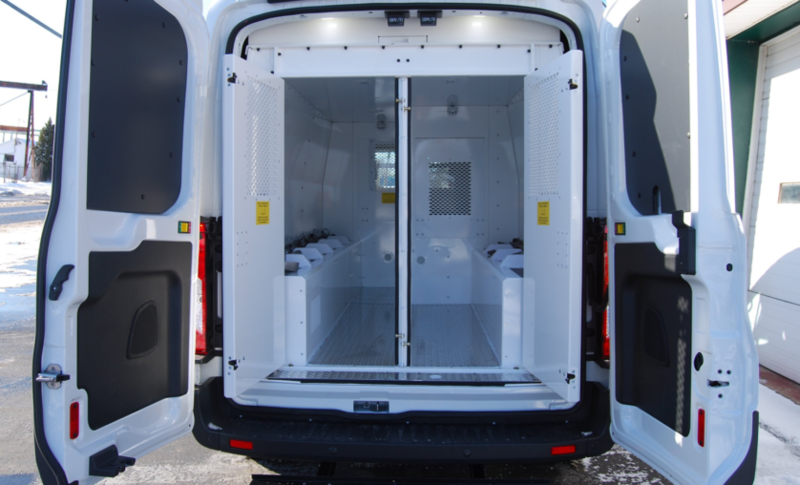 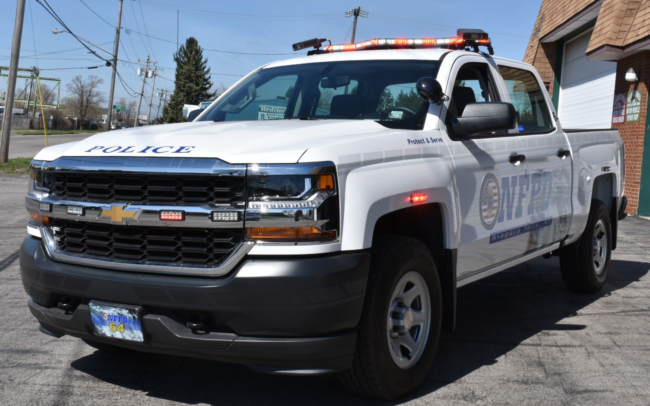 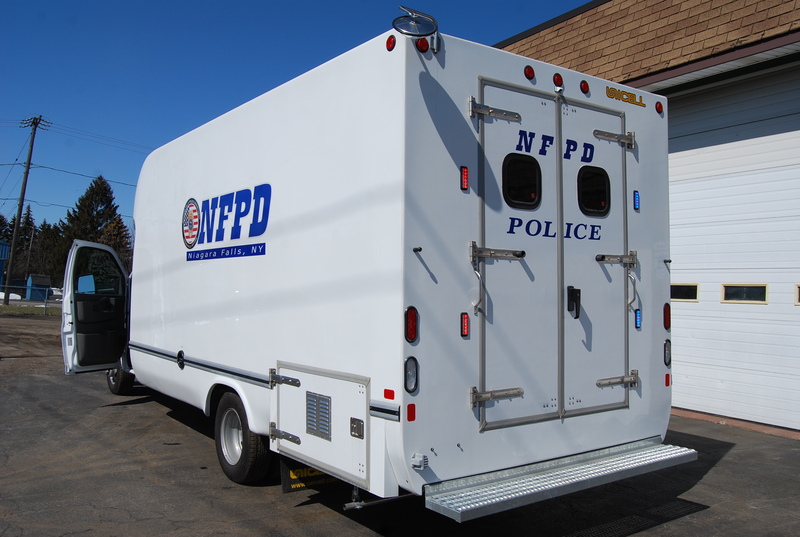 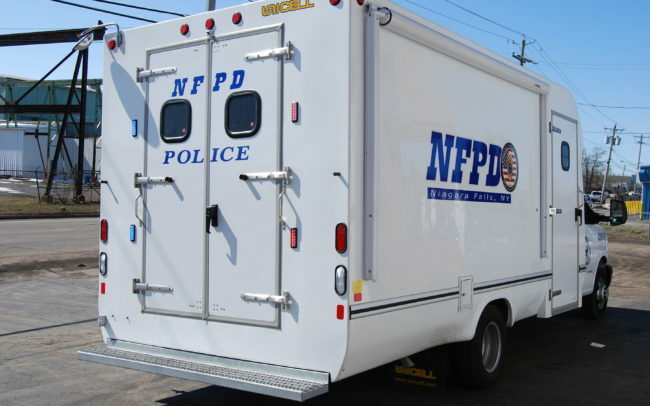 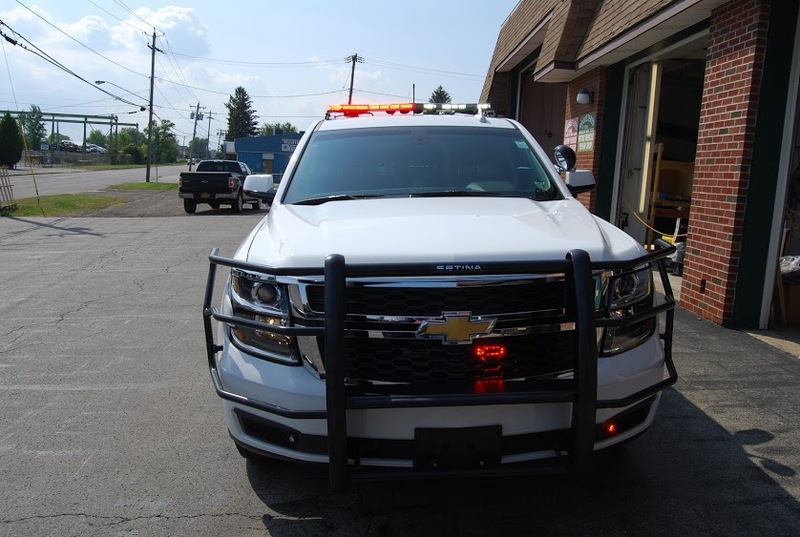 Since 2008, Empire Emergency has provided both small village departments and large police agencies with the safest, most advanced, and most comfortable police vehicle outfitting solutions available. 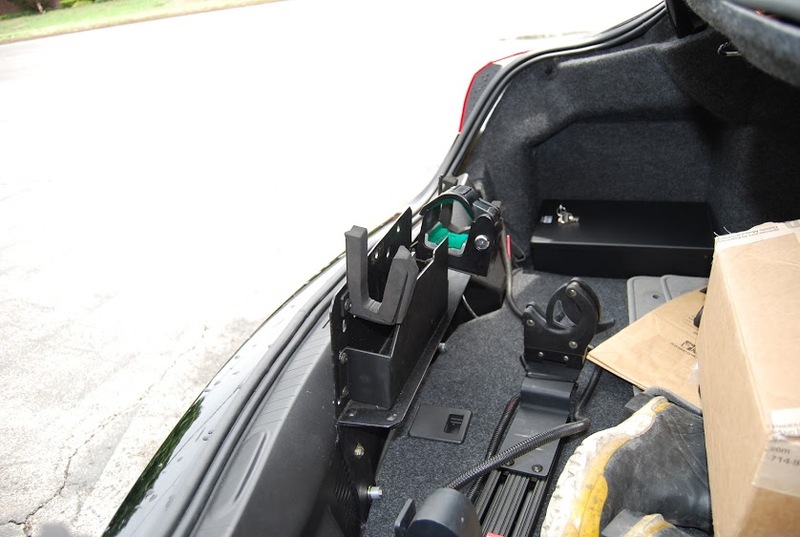 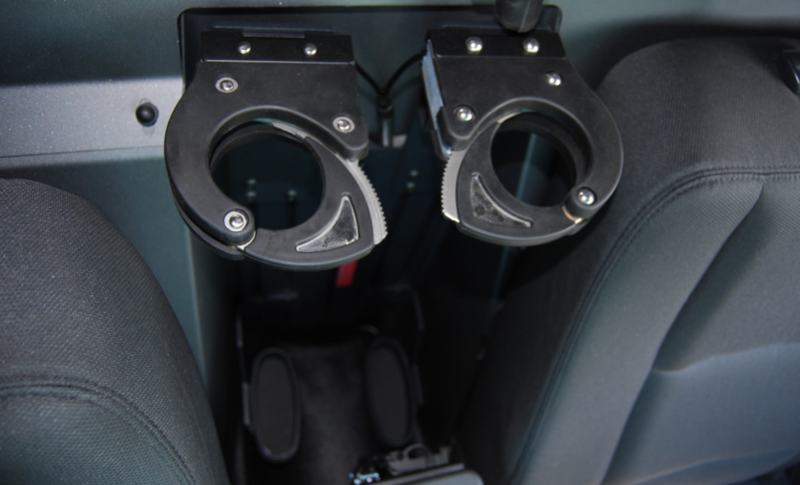 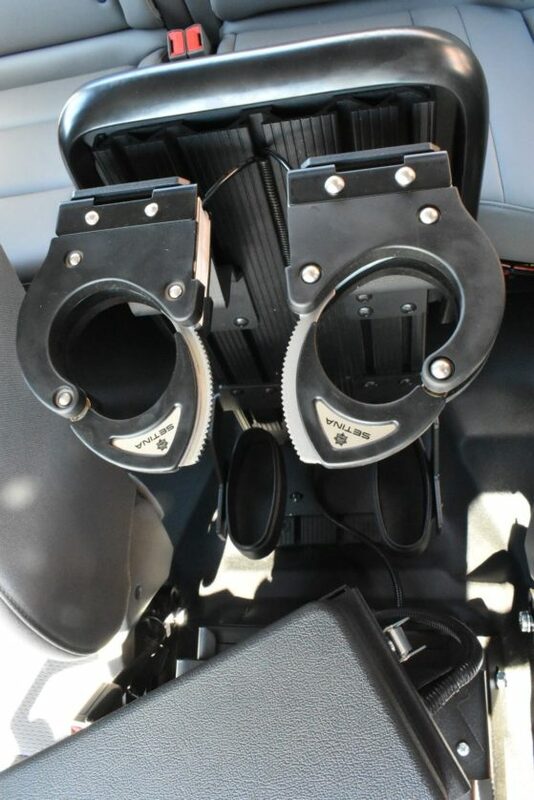 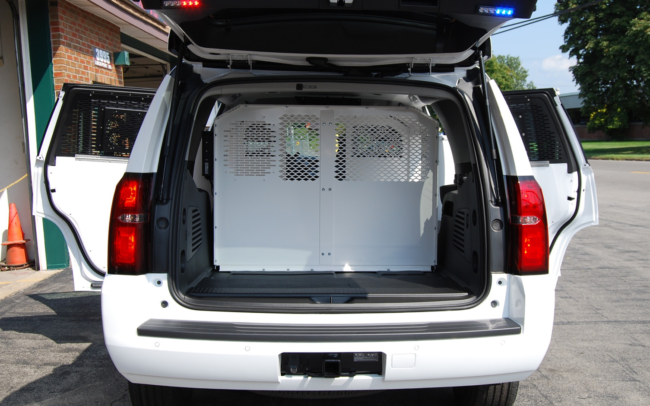 Yes, our police upfitting solutions may cost a little more than our competitors. 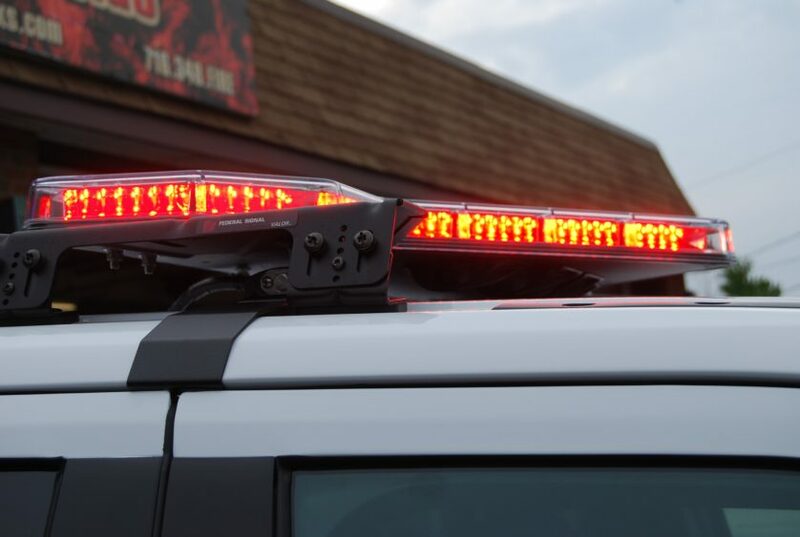 That’s because we don’t cut corners when it comes to the safety of your officers, or the communities they serve. 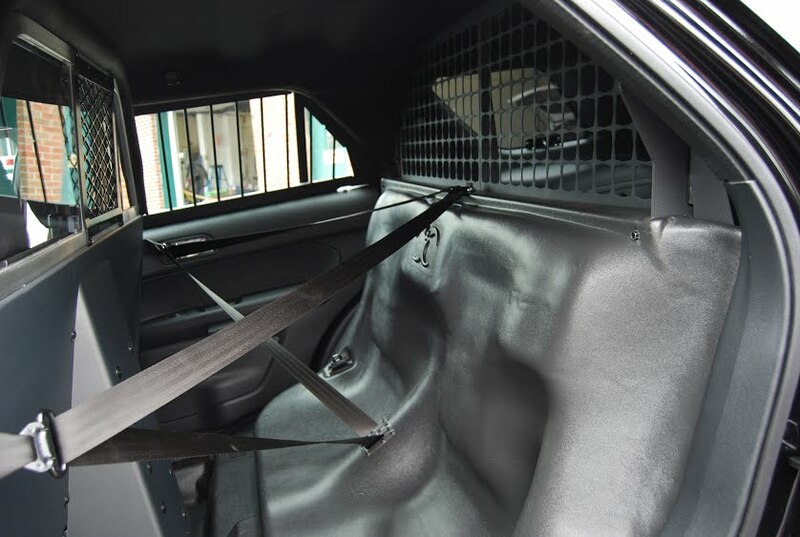 To us, safety is paramount. 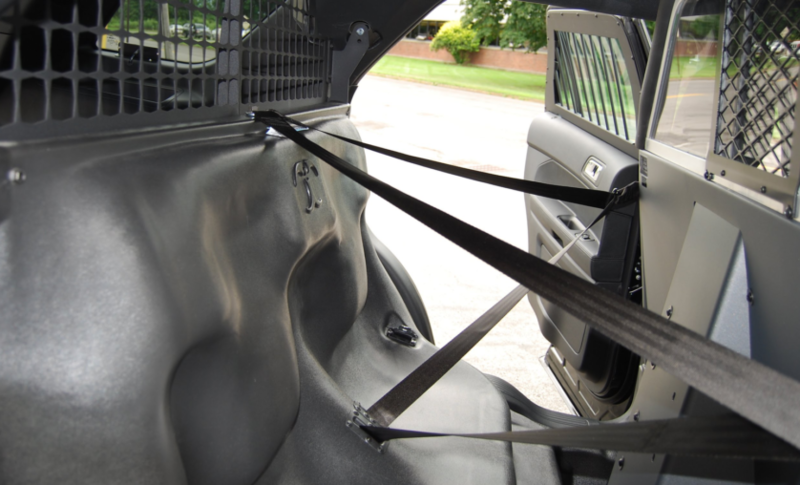 Comfort is paramount. 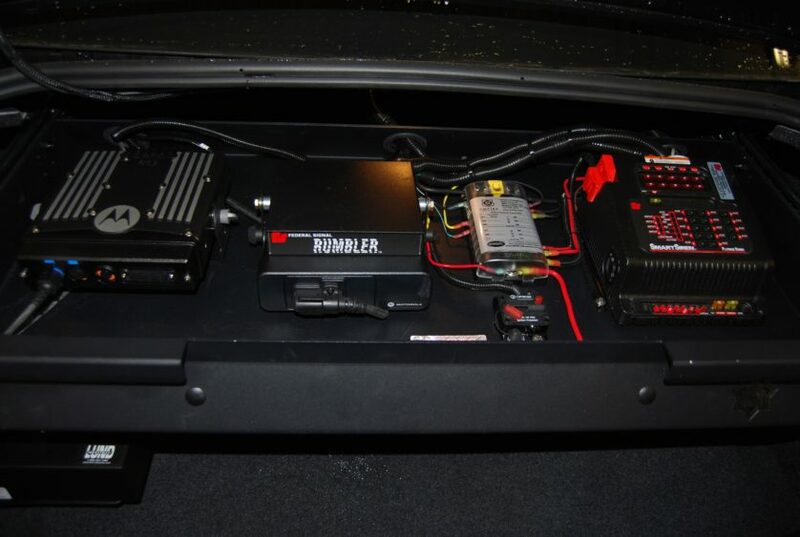 Reliability is paramount. 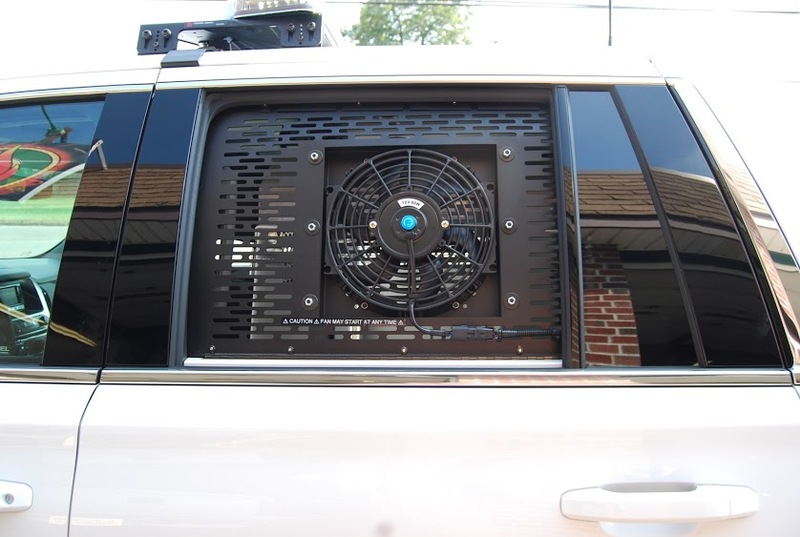 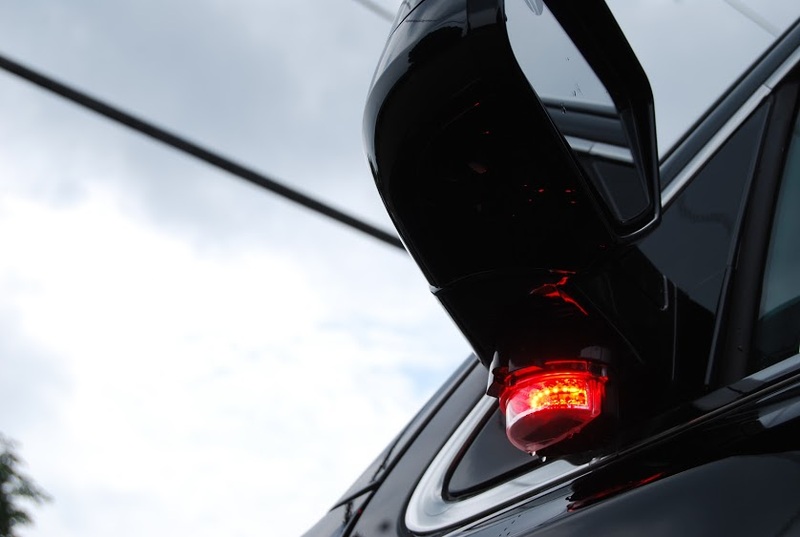 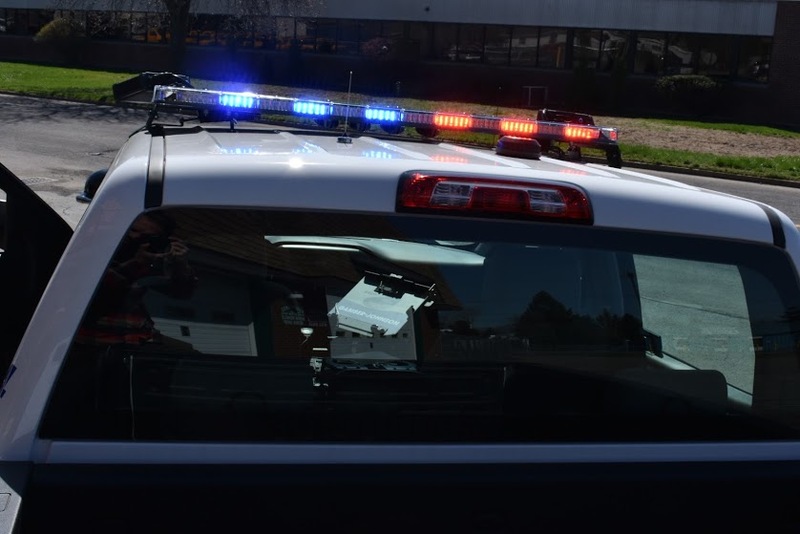 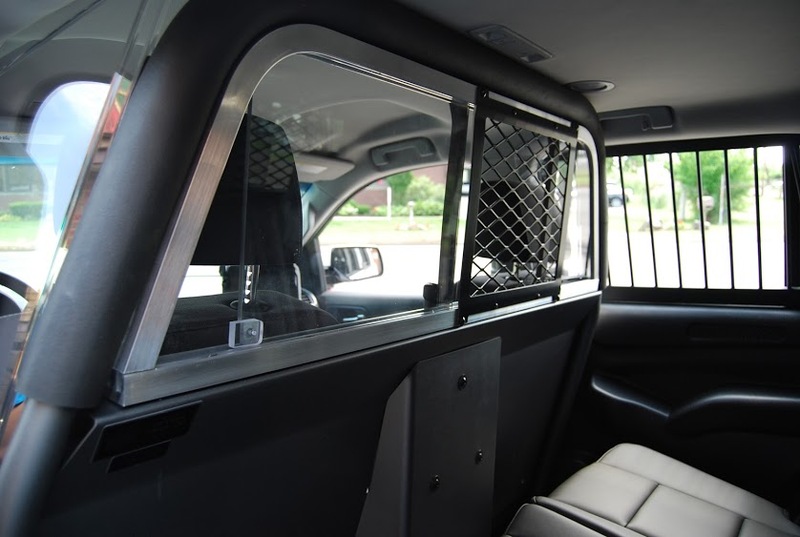 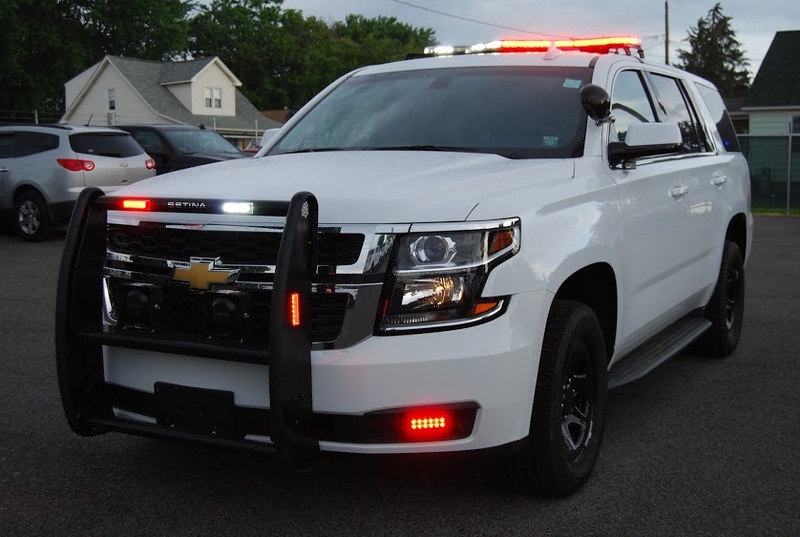 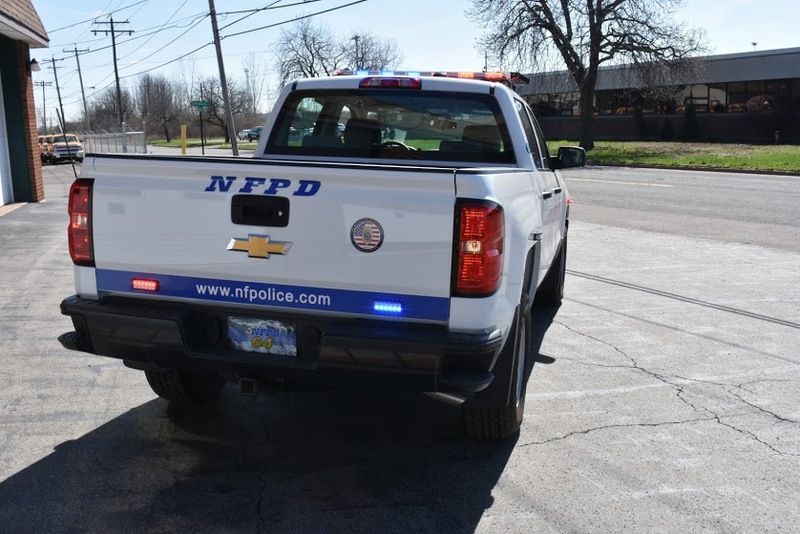 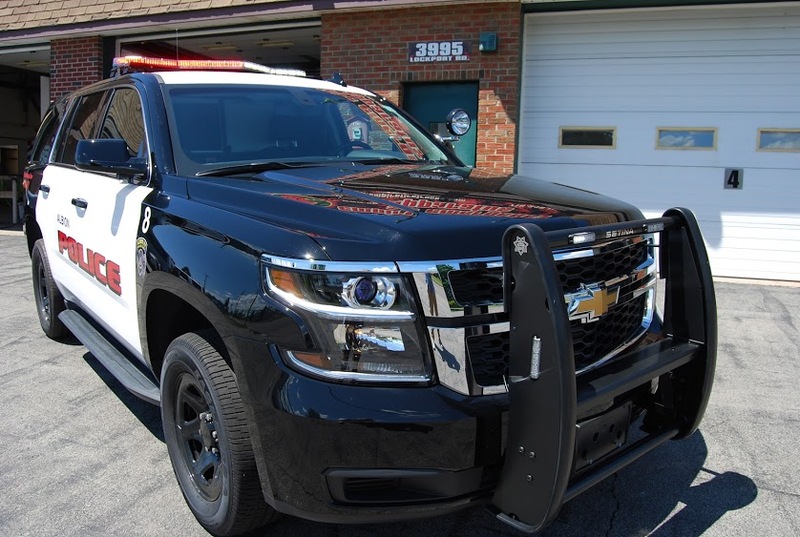 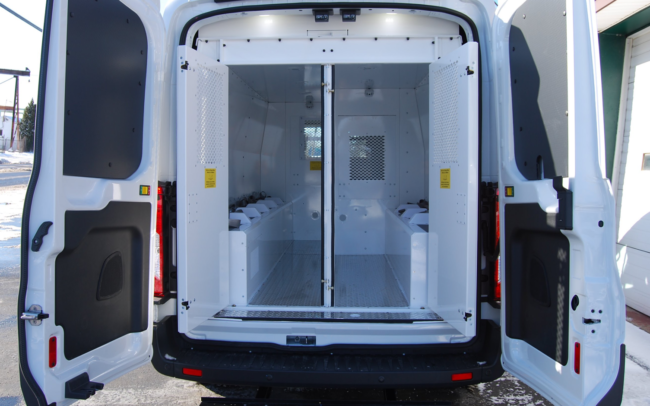 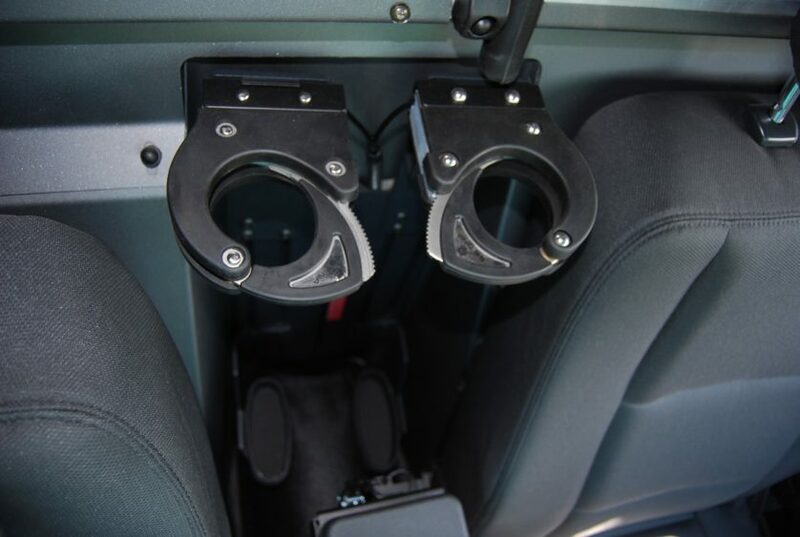 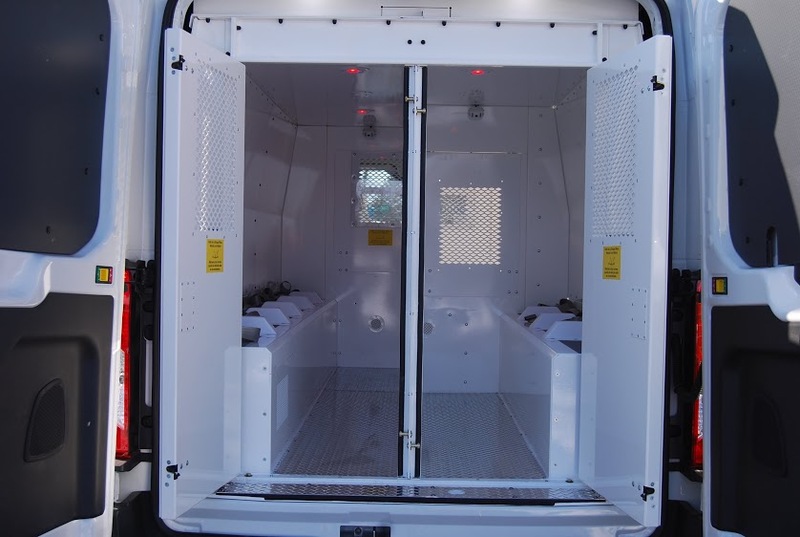 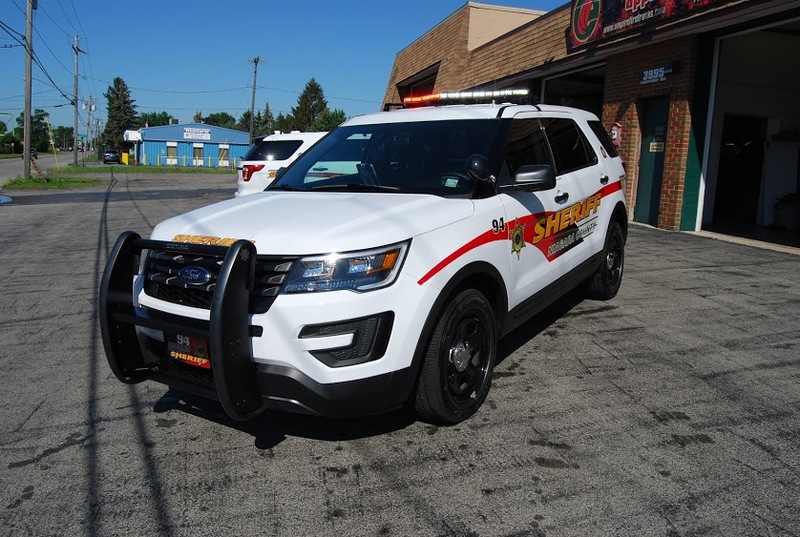 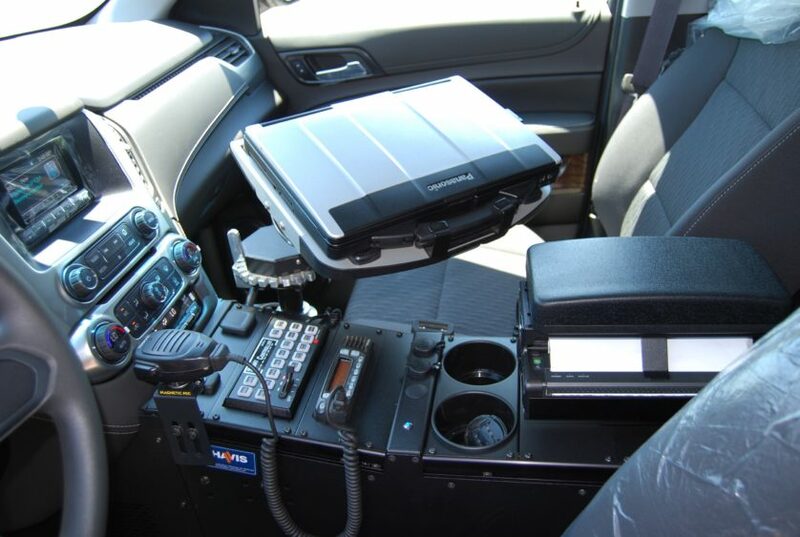 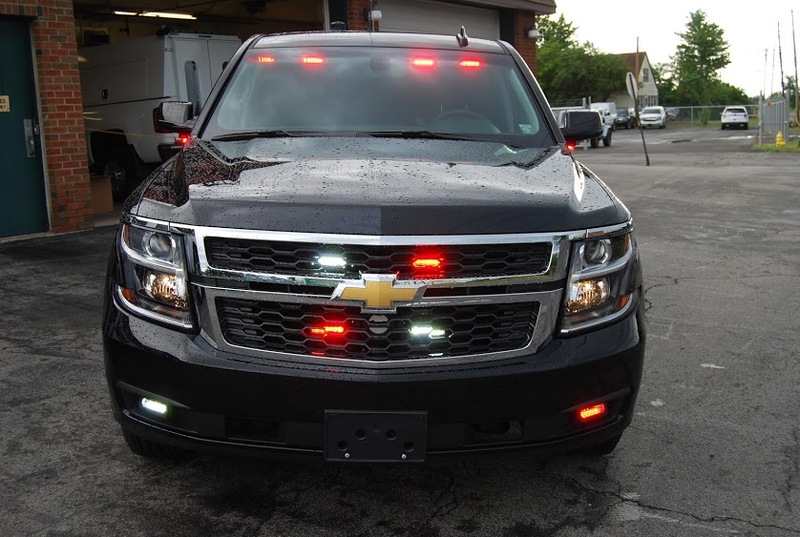 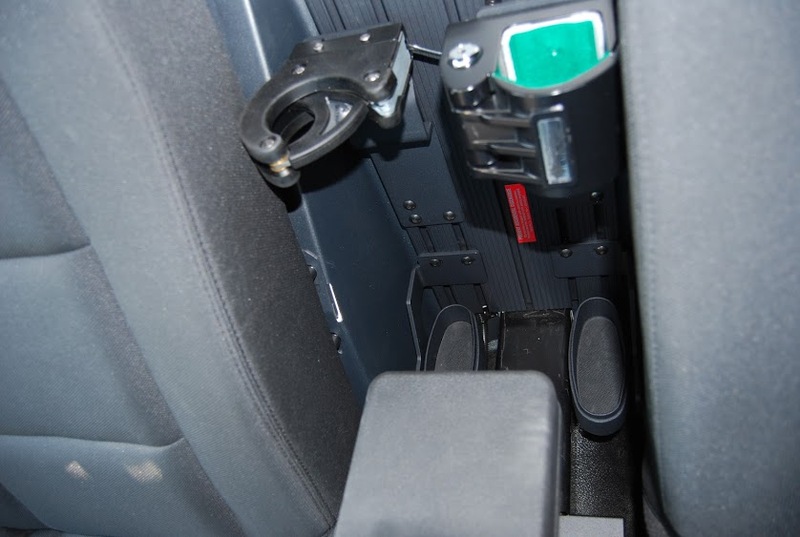 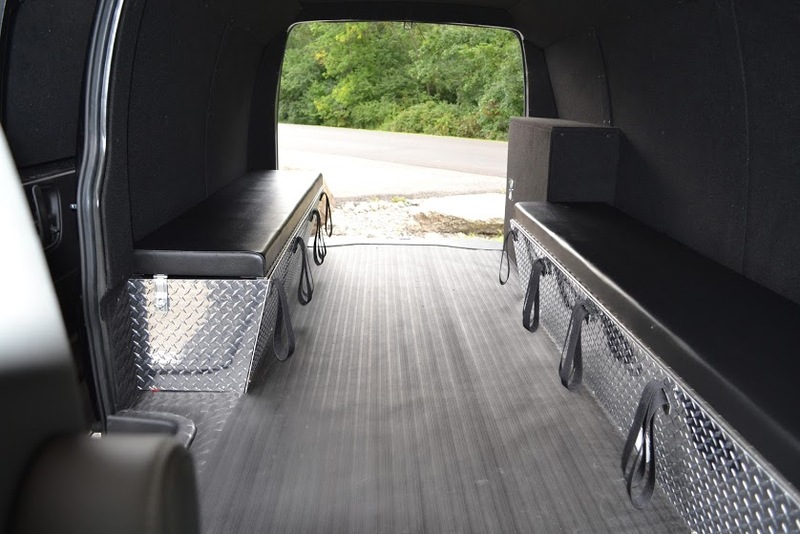 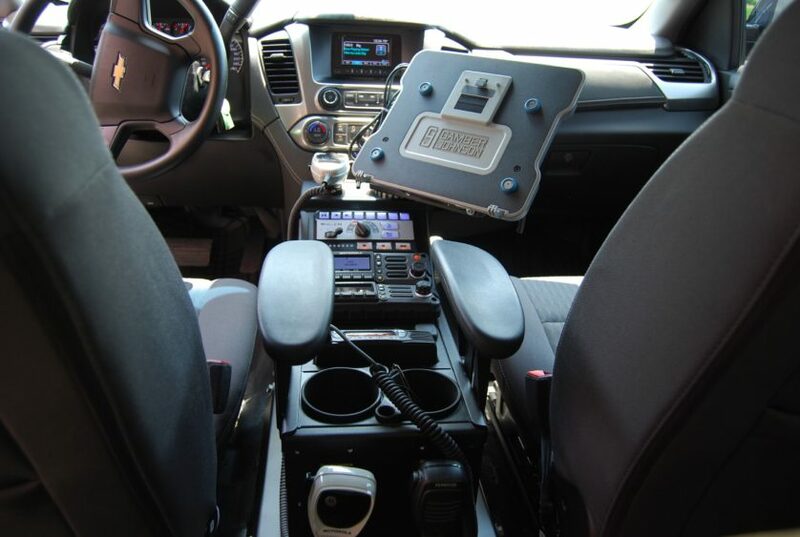 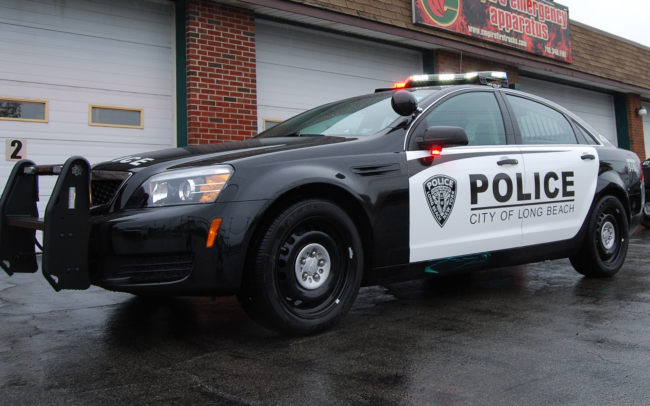 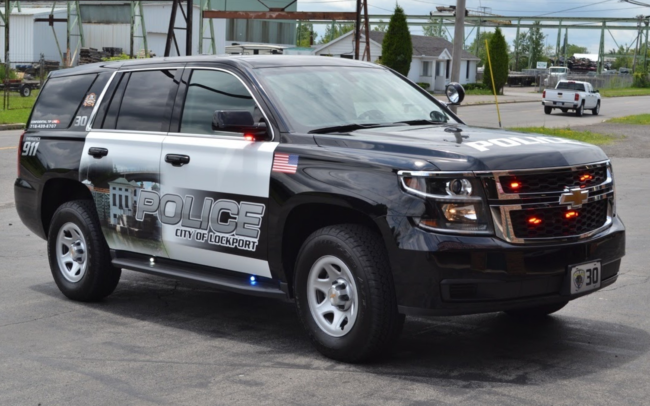 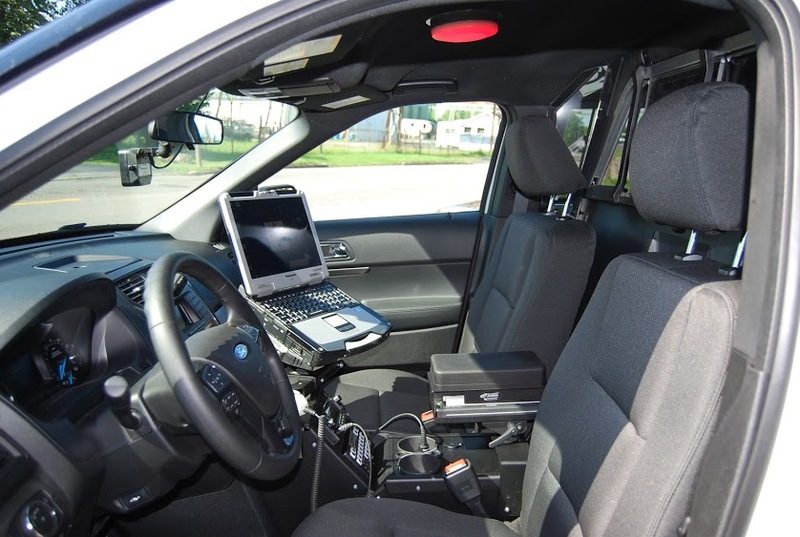 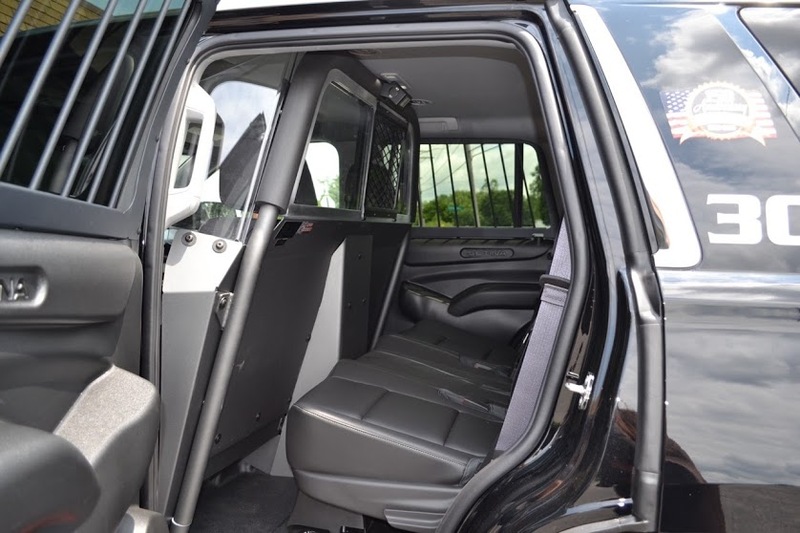 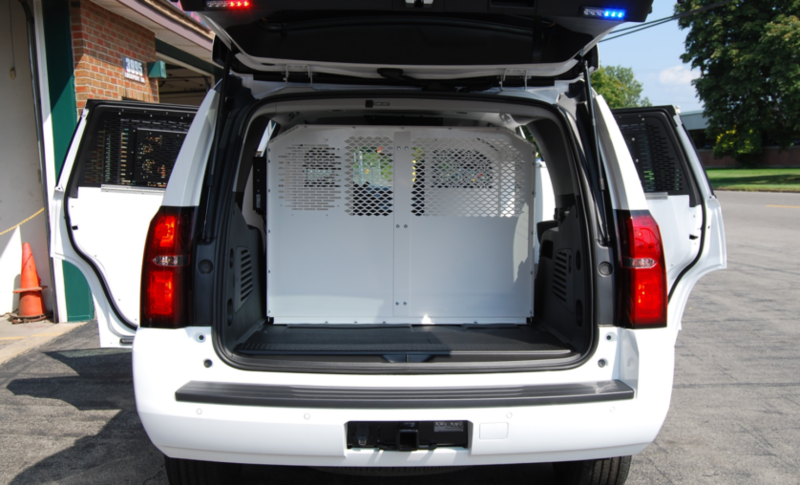 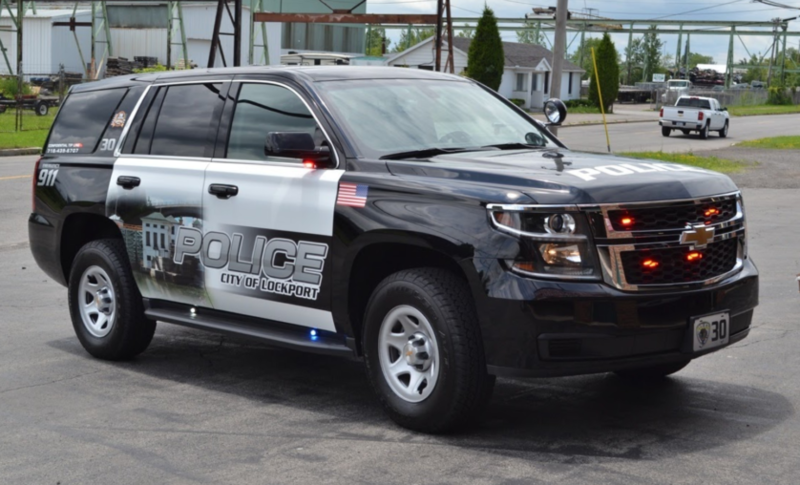 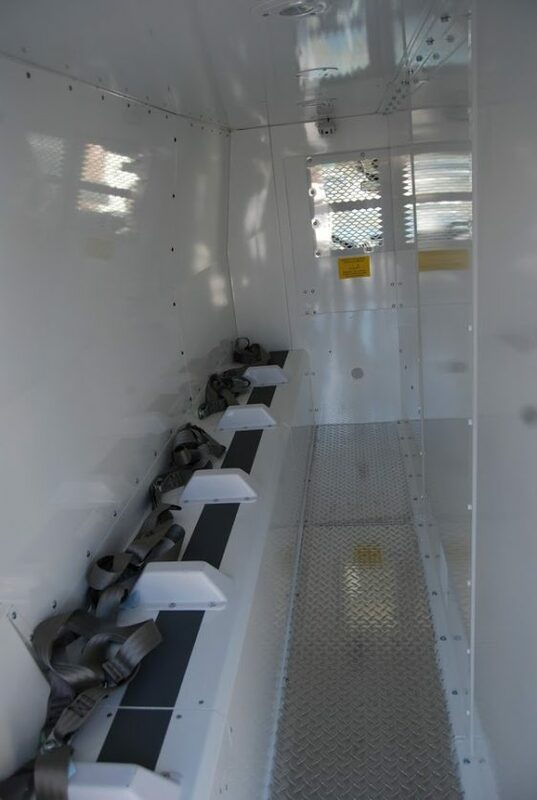 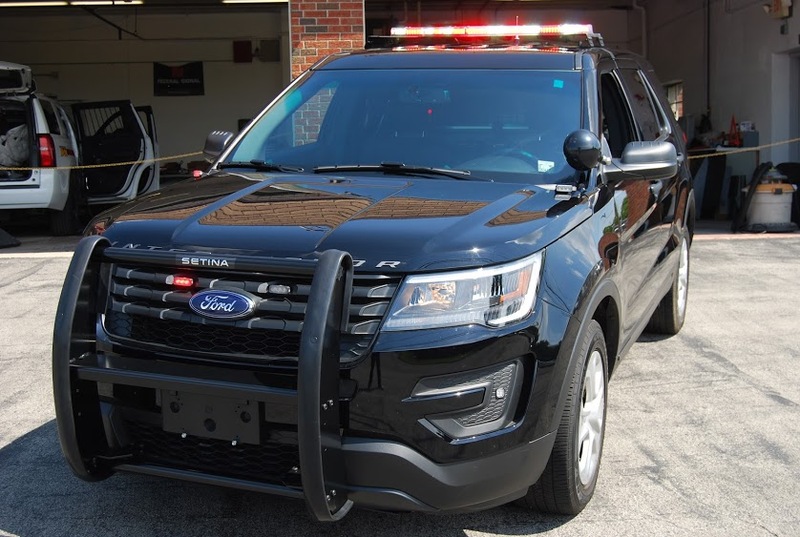 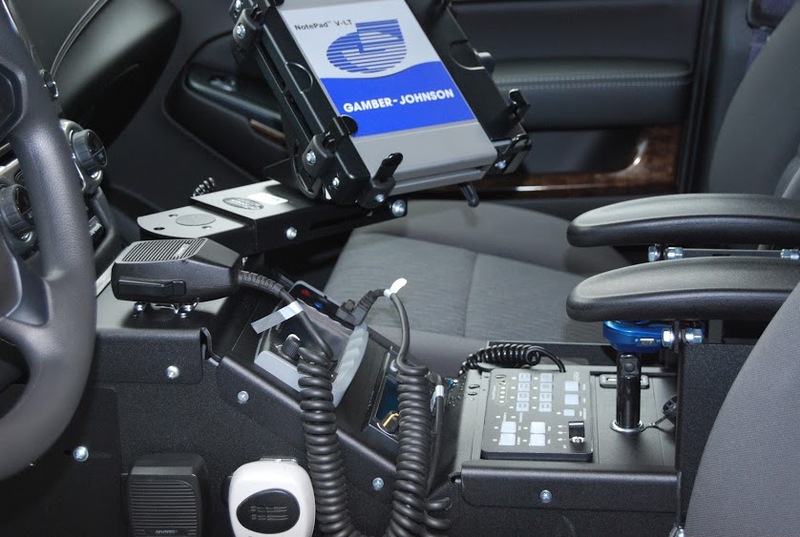 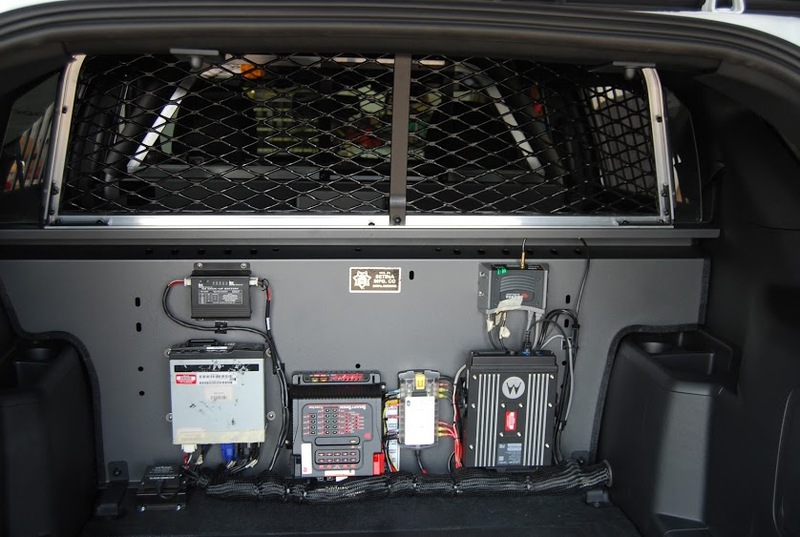 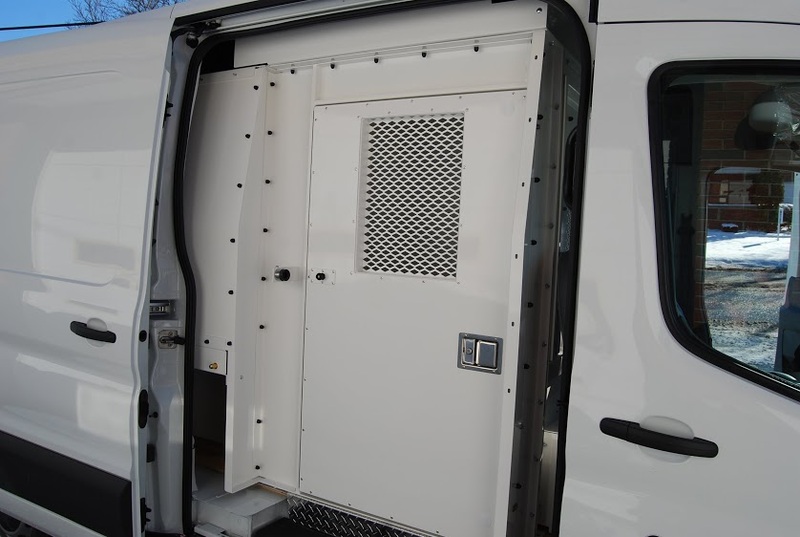 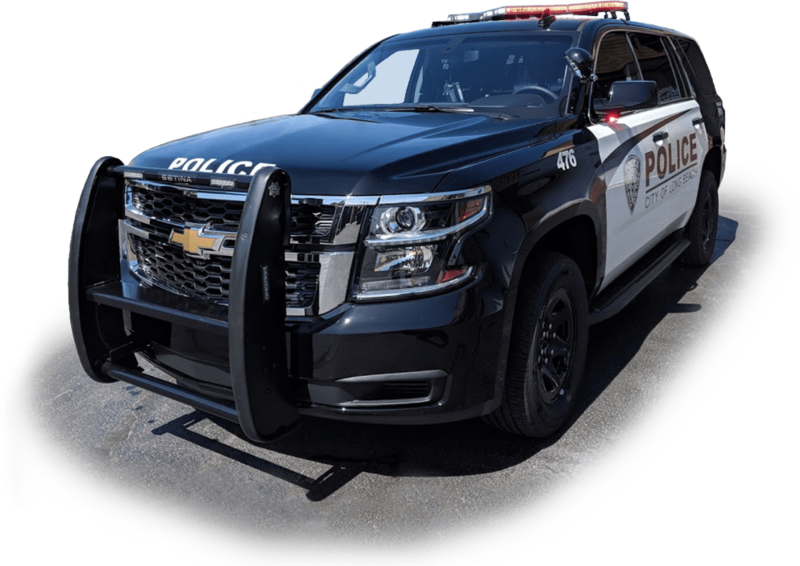 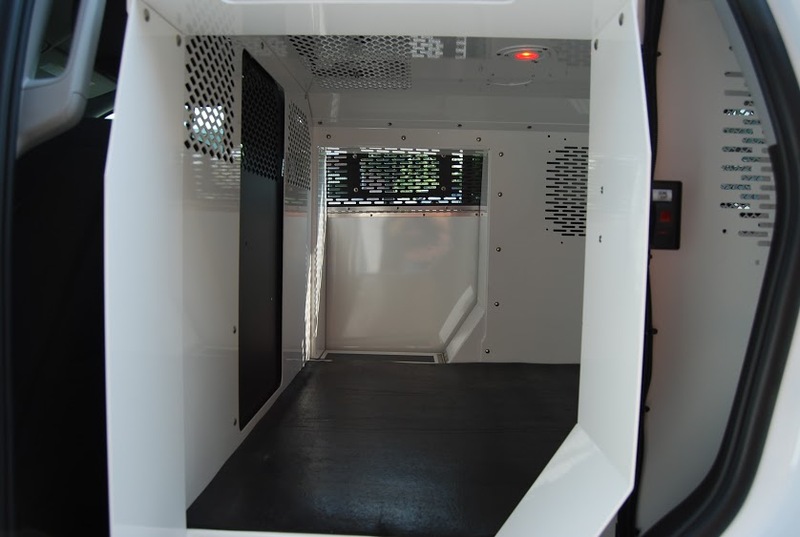 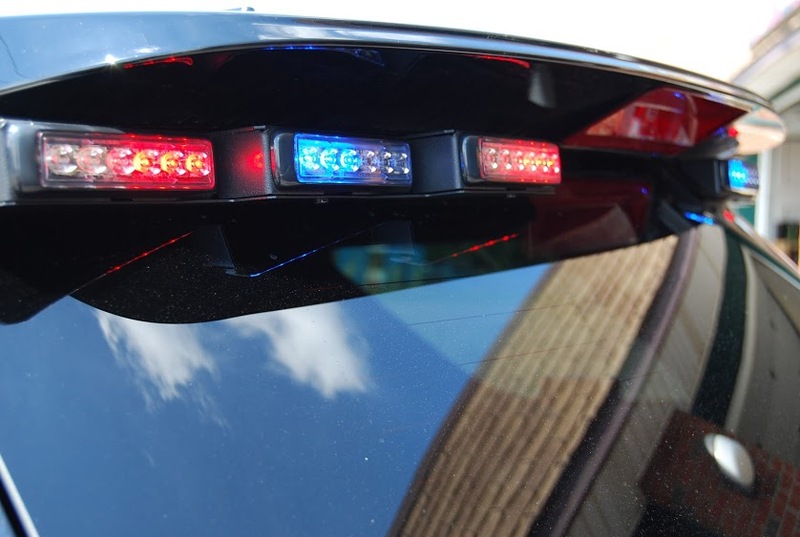 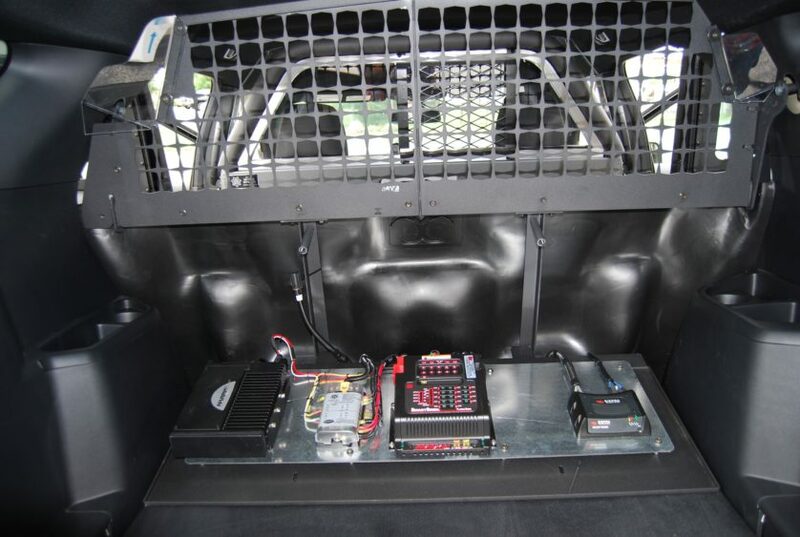 From light bars and electronics, to weapon/equipment mounts, partitions, and K-9 equipment, Empire uses only the best-quality police vehicle equipment in its upfitting solutions. 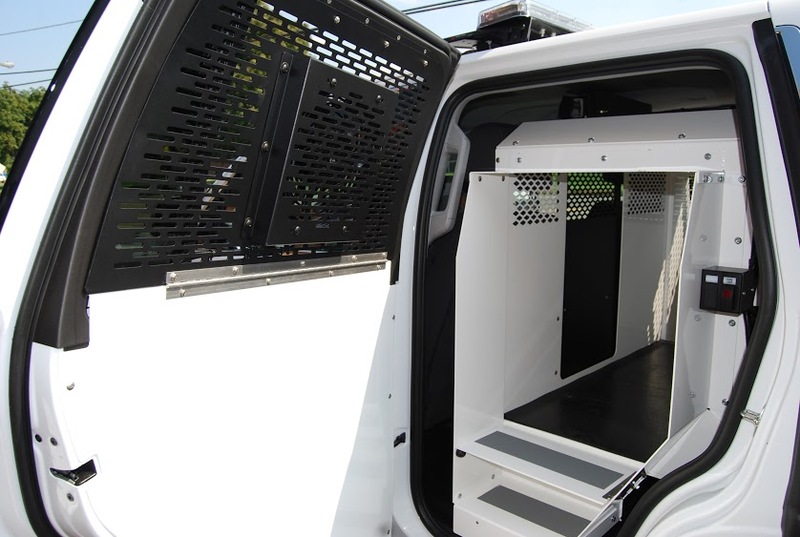 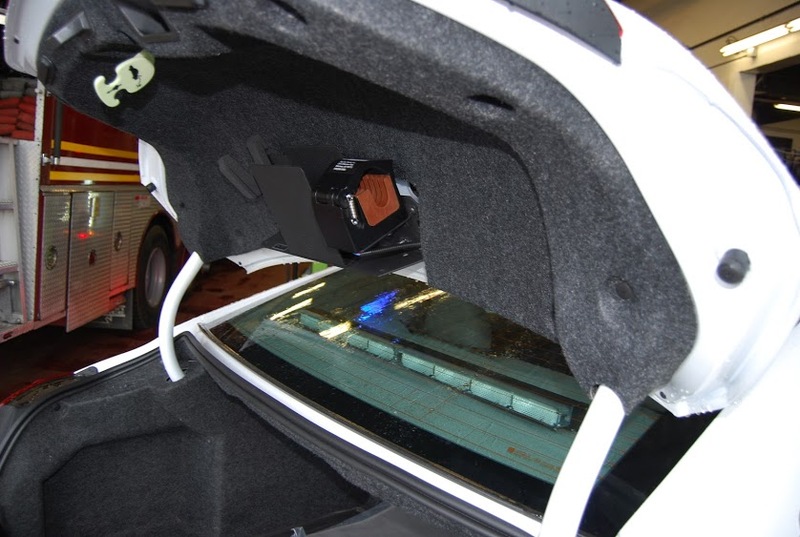 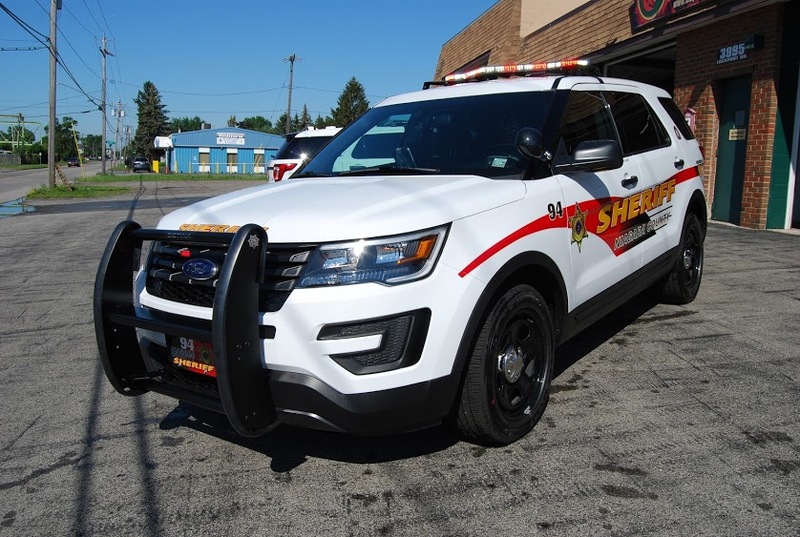 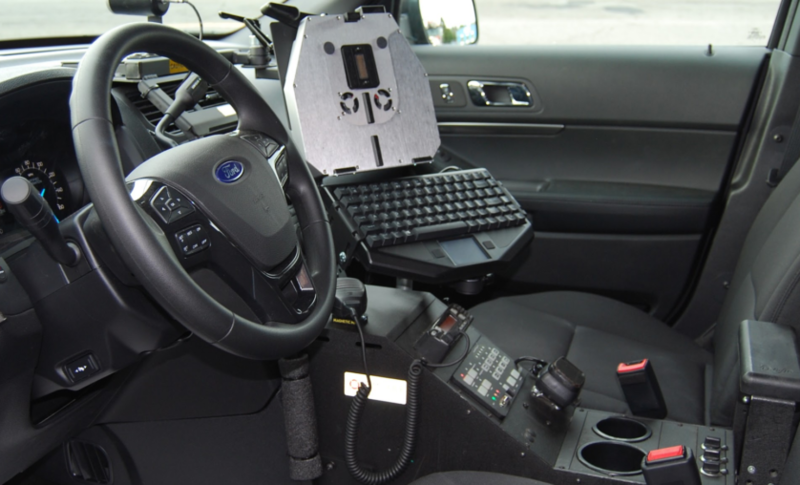 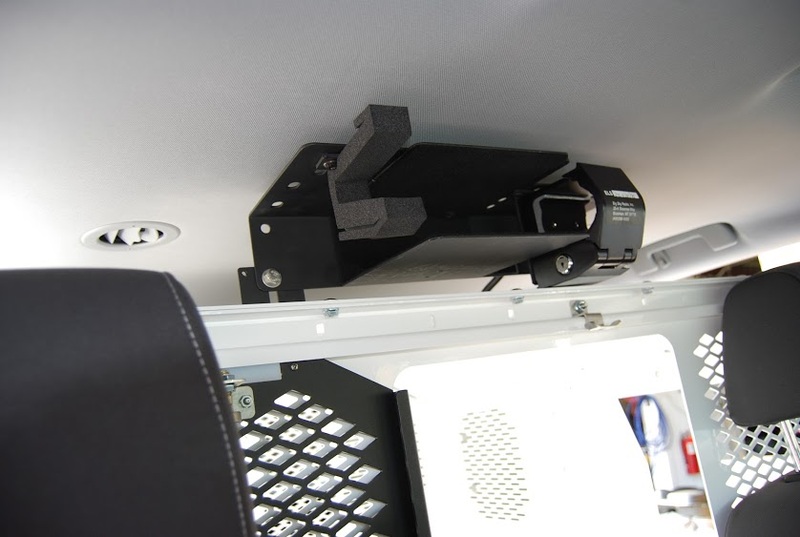 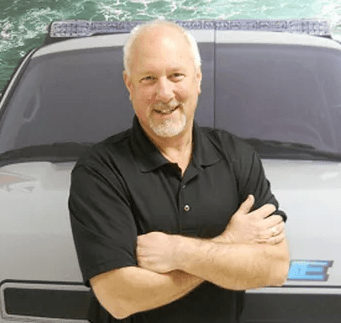 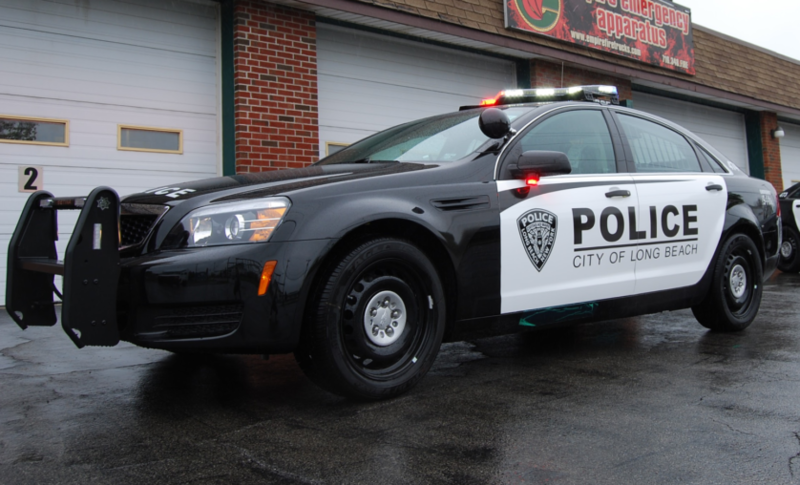 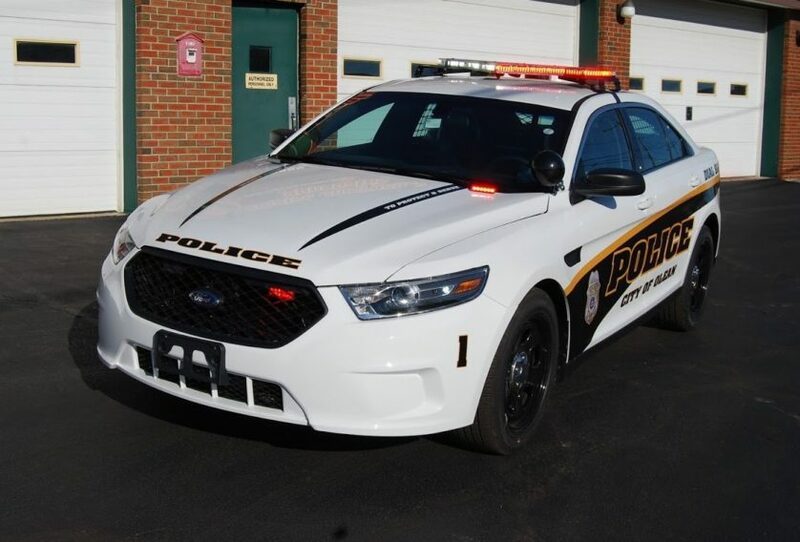 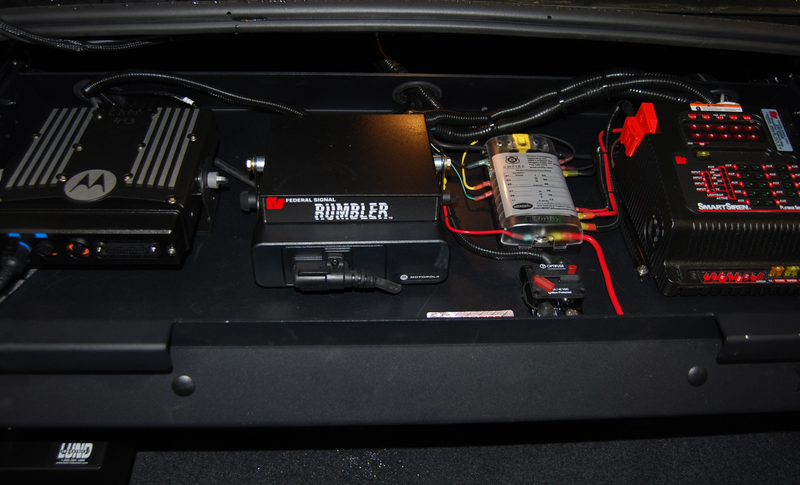 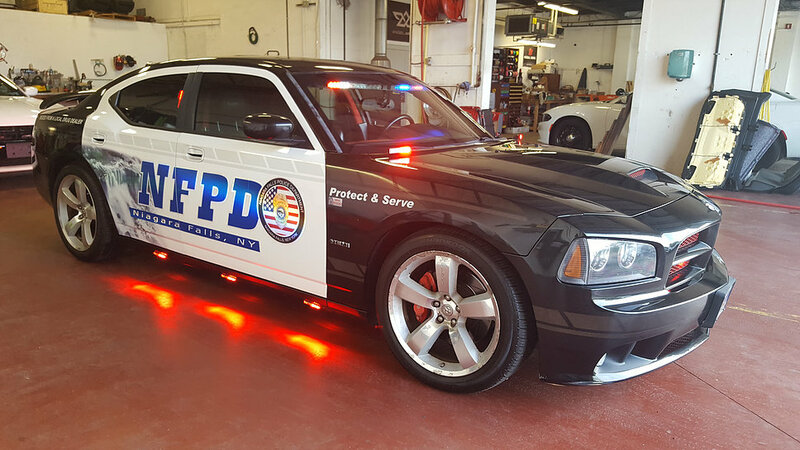 Empire Emergency has developed police vehicle upfitting solutions for some of America’s most sophisticated police departments. 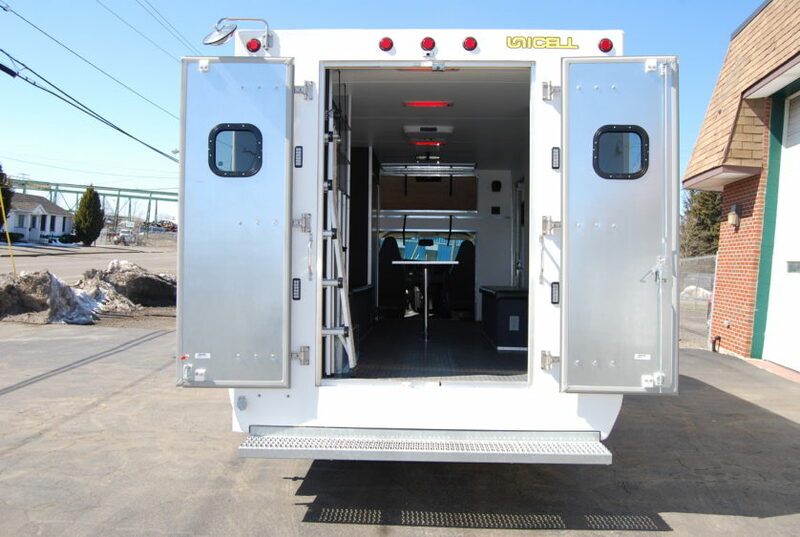 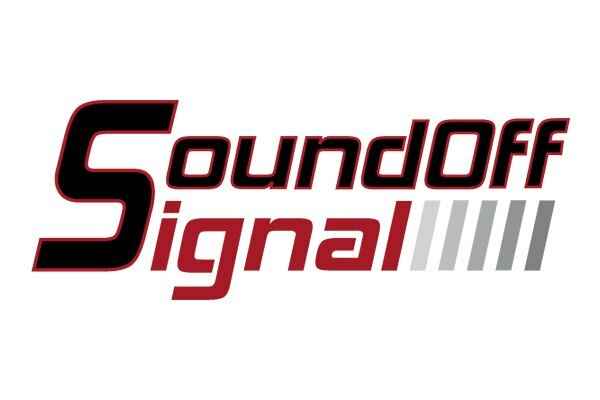 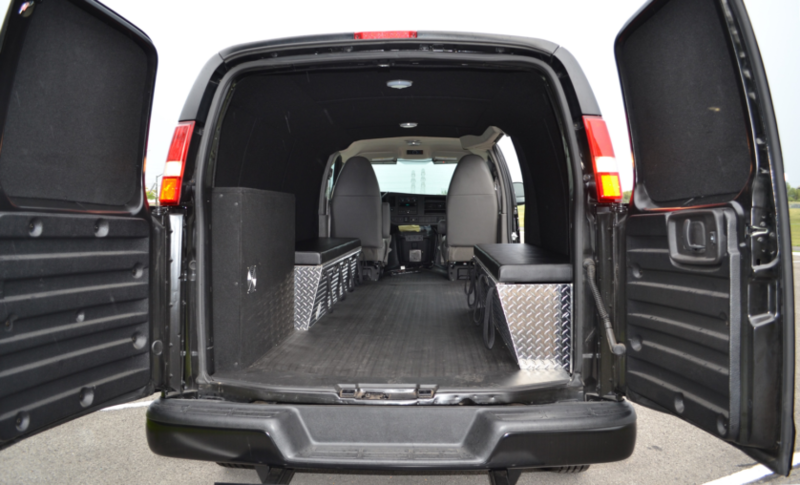 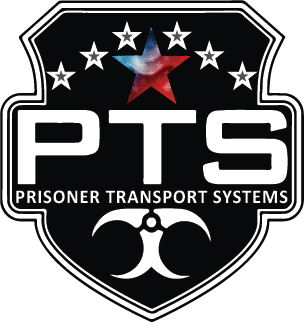 Click below to view examples of our work in each type of vehicle. 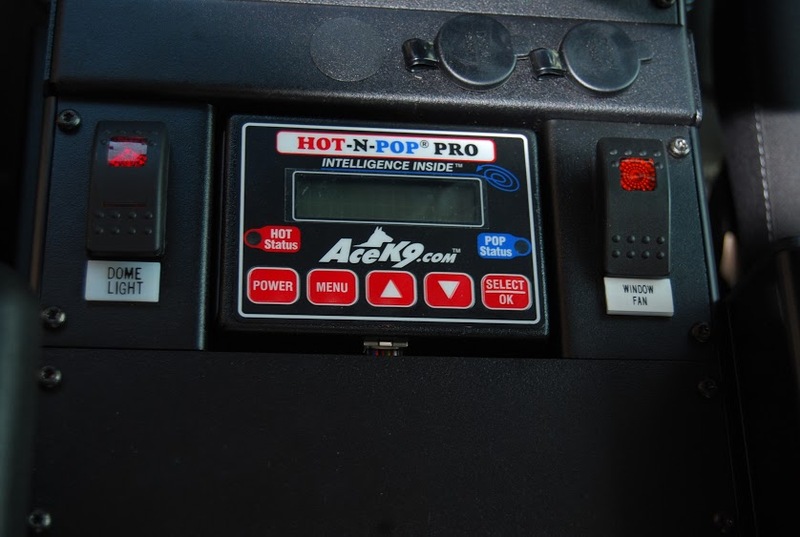 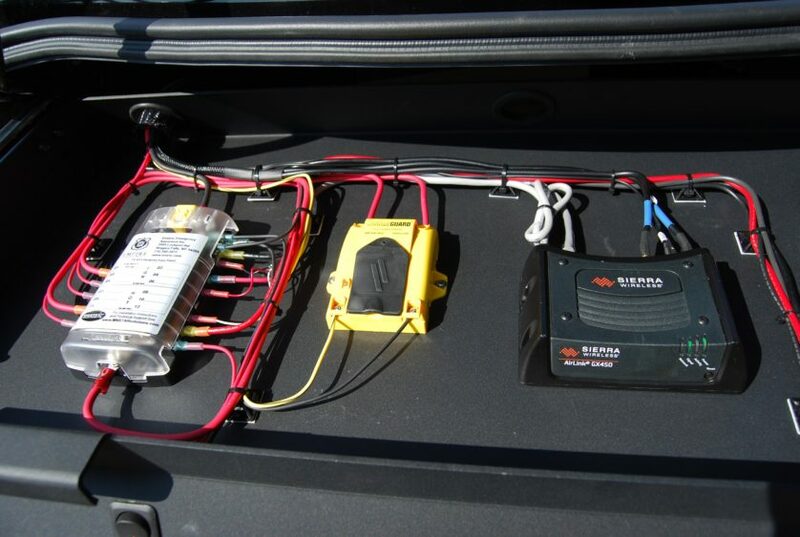 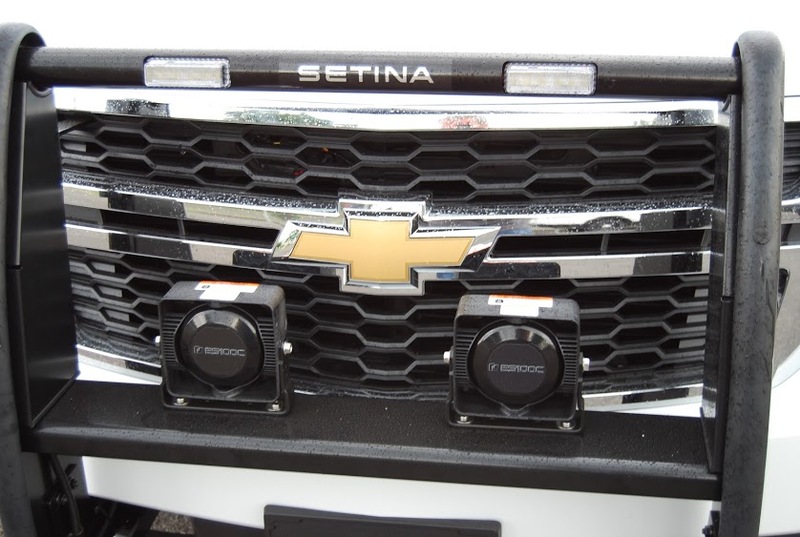 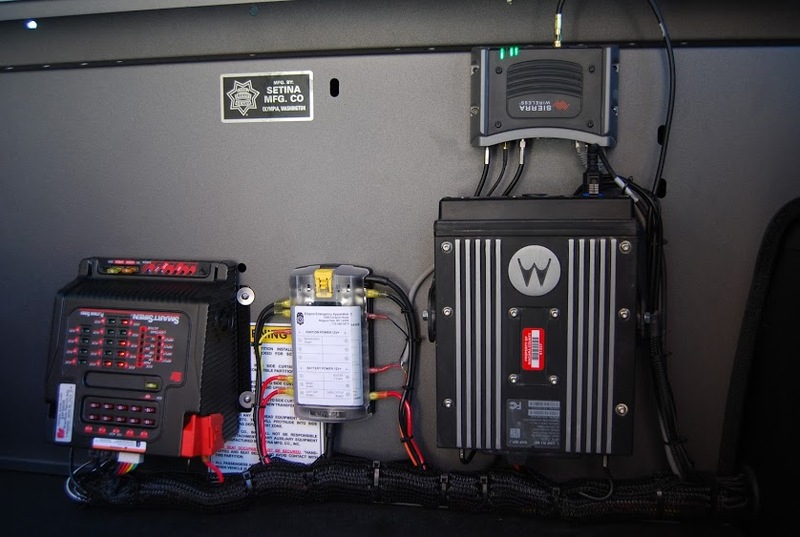 Whether it’s a light bar, a weapons mount, or a computer mounting system, you expect your new parts to work as well as – or better – than what you’re replacing.